AF-P DX NIKKOR 10-20mm f/4.5-5.6G VR Lens (Refurbished) is rated 5.0 out of 5 by 1. Rated 5 out of 5 by Ronald from Great little lens Compact and light, focuses in a flash and sharp. Will this lens be compatible with a Nikon d5100? I&rsquo;ve been researching a wide angle lens for my camera but I get conflicting responses and I can&rsquo;t seem to find a camera store within 60 miles of my area. 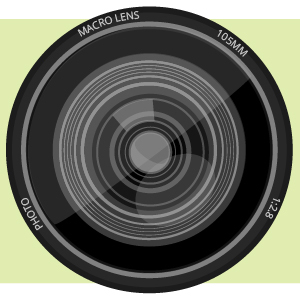 I have used this lens on D3400, D5300, and D5600. It performs very well for a very reasonable price. What does refurbished actually means? Who does the work? what is done? A refurbished item is an item that the manufacturer received for additional inspection or that was returned to the manufacturer for various reasons. The items are then inspected and tested for functionality and defects, and if necessary, repaired to bring the item up to original working condition. They are then re-sold by the manufacturer as a refurbished item. 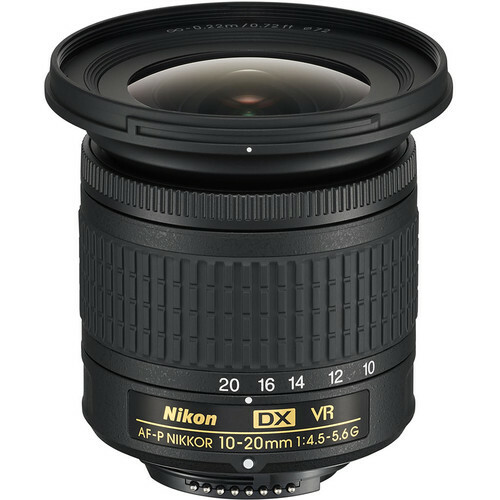 As Nikon is the manufacturer of the Nikon AF-P DX NIKKOR 10-20mm f/4.5-5.6G VR Lens, the Nikon AF-P DX NIKKOR 10-20mm f/4.5-5.6G VR Lens would be sent to Nikon to be refurbished. Nikon refurbished items come with a Limited 90-Day Warranty from Nikon USA covering manufacturer defects and workmanship. Does this include the lens hood? Yes it does. This lens is also great for shooting in tight spaces with the APC size censor. I'm very pleased with this lens. 2 ANSWERS Will this lens be compatible with a Nikon d5200 camera body? Nikon says it compatible with a firmware update. I use it on a D5500 and D3300. Its a great little lens, sharp and compact. Will this lens be compatible with a Nikon d5100 camera body? Whenever I google compatible lenses this one comes up but it&rsquo;s not listed in the compatible cameras, so I&rsquo;m confused. Will it autofocus on a D3200? I have a d3300 and a d 7200. Unfortunately I have never used it on the d3300. Works great on the d7200 tho. What do you mean &quot;compatible with limited function&quot; for D 750 ? Does refurbished product have same warranty as new? what is the warranty?